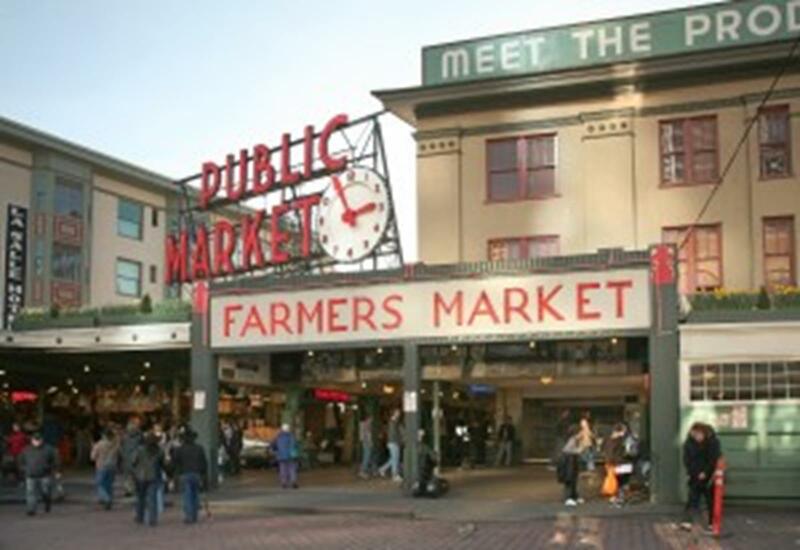 Religious travel groups will find that Seattle is a worthwhile destination that offers many notable religious travel sites as well as some of the Pacific Northwest’s most famous tourist attractions. 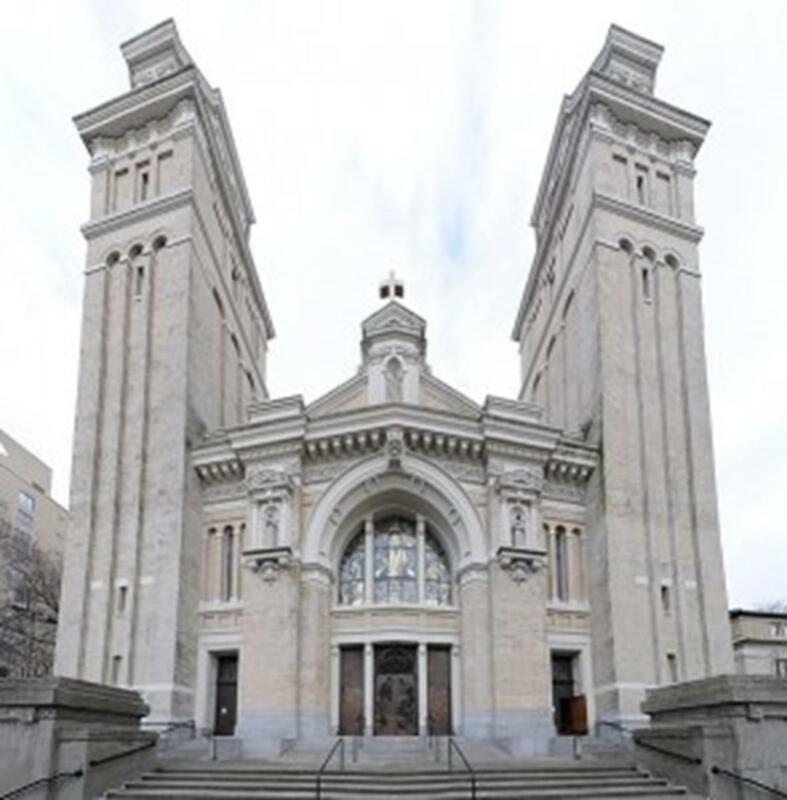 Take a tour of St. James Cathedral, which dates back to 1850, and marvel at the Italian Renaissance- style building and twin towers rising about 170 feet high. In the chapel is an altarpiece, a painting of the Virgin and Christ Child with six saints. The bronze doors feature stories from the Old and New Testaments. The Mary shrine has a statue of Mary holding Jesus. St. Mark’s Cathedral offers tours the first Sunday of every month or by appointment. The first cathedral was built in 1890. A gift shop sells books, wall crosses, jewelry and CDs featuring St. Mark’s organs and choirs. Tour Sakya Monastery of Tibetan Buddhism, which features a Tibetan Buddhism shrine room like those in Tibet or Nepal. The monastery has a notably large Buddha statue and statues of Tara, mother of the Buddhas and Padmasambhava, who brought Buddhism to Tibet and is viewed as the second Buddha. Outside is the stupa, a Buddhist mound with holy objects. Surrounding the stupa are 32 prayer wheels. A person can walk clockwise around the stupa, spin the prayer wheel clockwise and do a prayer that all beings can be happy. Each prayer wheel has 100,000 prayers rolled up in paper. The number of times the wheel spins (after a person spins it) is multiplied by 100,000 for the number of prayers offered. First United Methodist Church of Seattle, established in 1853, opened its new building in 2010. 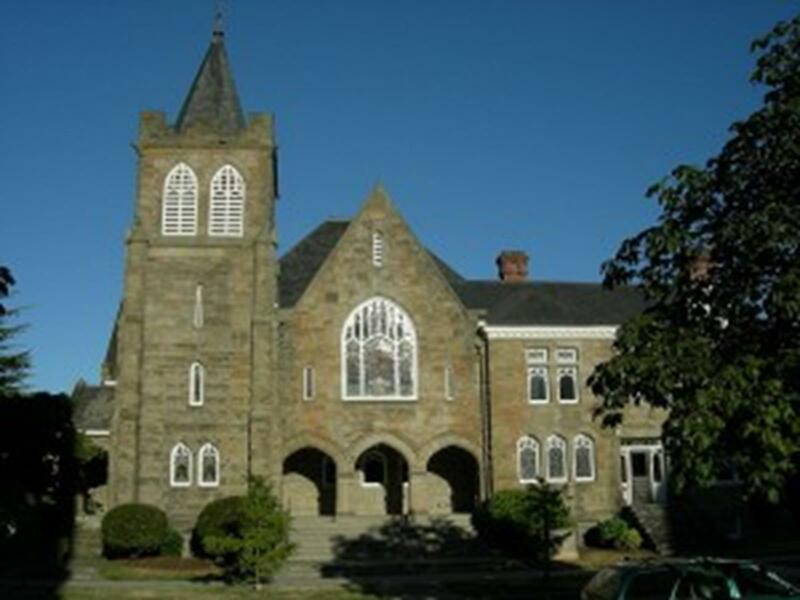 Features include the sanctuary seating 450, fellowship hall, classrooms and office space. The most prominent aspect of the church is the large cross located at the southern facade. The first recorded service was held at Saint Spiridon Orthodox Cathedral in 1895. The cathedral honors St. Spiridon, who had the gift of healing and was hospitable to the poor and strangers. He was a widower and raised his children as a single parent. He is also credited with changing a snake into gold pieces for a poor merchant to buy food. St. Spiridon is known as “the walking saint” due to the silk slippers on his relics’ feet wearing out every year; the slippers are replaced during his feast day. The building’s exterior has blue domes with gold crosses on top. The cathedral hosts an annual bazaar. Sample features include culinary delights from Russia, Romania, Uzbekistan and native Alaska, a Byzantine icon display and tours of the cathedral. Argosy Cruises features Seattle’s harbor, Lakes Union and Washington, Puget Sound and Hiram Chittenden Locks. The hour-long harbor cruise features the busy harbor on Elliott Bay. The 2½-hour locks cruise visits Elliott Bay, goes through Hiram Chittenden Locks and looks at Seattle’s floating houseboat community on Lake Union. Dinner, brunch and lunch cruises are also available. Gray Line has motorcoach tours, including the 3½-hour “City Sights Tour.” “Cruise the Locks Tour” is a combination of the “City Sights Tour” and a cruise through Ballard Locks. “Hop On/ Hop Off Double-Decker Loop” features downtown sightseeing. Other sightseeing includes Mt. Rainier National Park, Tillicum Village, Boeing (Everett Main Assembly Plant) and San Juan Islands. Standing at 605 feet, the iconic Space Needle has an observation deck at the 520-foot level. 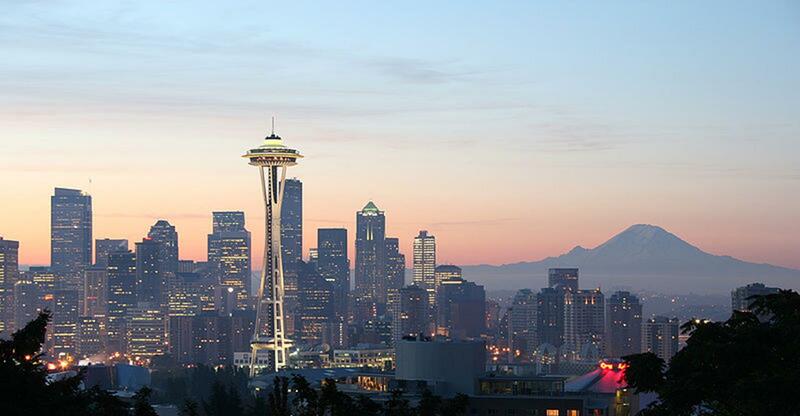 A 360-degree view of the Seattle skyline shows Puget Sound and the Cascade and Olympic mountains. Dine on Pacific Northwest cuisine in the rotating SkyCity restaurant. 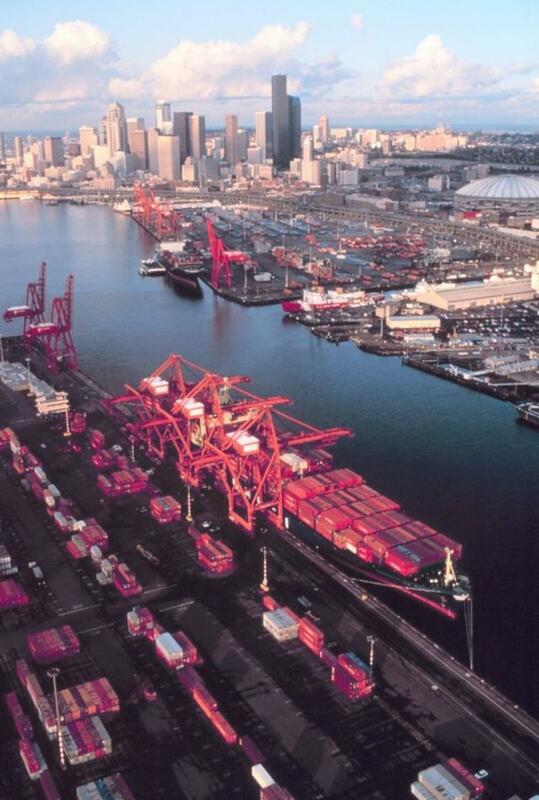 The Seattle Waterfront is bustling freighters, ferry boats and sightseeing boats. On Pier 66 is Bell Street Cruise Terminal, where luxury cruise liners head to Alaska’s Inside Passage. Take a dinner cruise at Pier 55 or 56. Experience Music Project| Science Fiction Museum and Hall of Fame are located together on Seattle Center grounds. Experience Music Project focuses on American popular music’s creativity and innovation found in styles including rock ’n’ roll, jazz, gospel, soul, country, hip hop, blues and punk. Science Fiction Museum and Hall of Fame has artifacts and memorabilia of Isaac Asimov, Ursula Le Guin, H.G. Wells, George Lucas, Gene Rodenberry, Steven Spielberg, James Cameron and other contributors to this genre. The Seattle Art Museum features Asian, African, Northwest Coast, Native American and European art. fish, ethnic groceries, arts and crafts, vintage clothing, gift stores, cafes, international restaurants and food bars, plus plenty of street entertainers. Filled with interesting religious sites and the flavor of the Great Northwest, Seattle is a great place for religious travel groups to explore. Known as “Home of the Blues,” Memphis Tennessee embodies a musical culture that welcomes faith-based travel groups. Group travel planners may not have noticed this Belgian city with 16th century stained-glass church windows, sturdy Romanesque towers and centuries-old fountains. But Liege is deserving of a serious look. Known for being the United States' capital, home of the White House and other Smithsonian museums, Washington D.C. has a lot more to offer for religious travel groups. The nation's capital has some of the best-known churches in the country along with notable houses of worship for all religions, making this an ideal destination for any religious travel group. Historic Boston has a strong religious community in several world religions, including Christianity, Judaism, Buddhism, Islam and Christian Science, thus making it an ideal destination for your religious travel group.